Okelo was educated in India, the UK and Kenya. 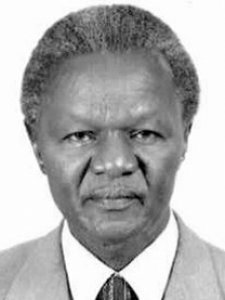 He obtained his MD at the University of Nairobi in 1985 and doctorate in tropical medicine and hygiene at the Liverpool School of Tropical Medicine and Hygiene. He is a professor of medicine and a consultant physician, specialist in infectious diseases and echinococcosis and current vice chairman of Governing council of ACTS (African Center for Technology Studies) and secretary general of the African Academy of Sciences (A.A.S. 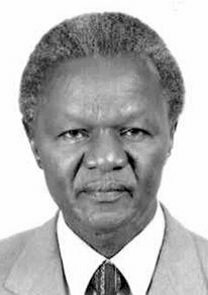 ); Chairman of the department of medicine and dean of Faculty of medicine at the University of Nairobi; director of medical services, rep. of Kenya; and secretary general of the Network of African Scientific Organizations (NASO). His membership includes: AAS; Royal Society of Tropical Medicine and Hygiene, London; the Institute of Biology, London; and the Royal College of Physicians.